Kent DT, Kitsko DJ, Wine T, Chi DH. Frequency specific hearing outcomes in pediatric Type 1 tympanoplasty. JAMA Otolaryngol Head Neck Surg. 2014 Feb;140(2):106-11. Dunklebarger J, Branstetter B 4th, Lincoln A, Sippey M, Cohen M, Gaines B, Chi D. Pediatric temporal bone fractures: current trends and comparison of classification schemes. Laryngoscope 2014 Mar;124(3):781-4. Wine TM, Dedhia K, Chi DH. Congenital nasal pyriform aperture stenosis: Is there a role for nasal dilation? JAMA Otolaryngol Head Neck Surg. 2014 Apr; 140(4): 352-6. Cohen MS, Ha AY, Kitsko DJ, Chi DH. Surgical outcomes with subperiosteal pocket technique for cochlear implantation in very young children. Int J Pediatr Otorhinolaryngol.2014 Sep;78(9): 1545-7. Dedhia K, Choi S, Chi DH. Management of refractory tympanostomy tube otorrhea with ear wicks. Laryngoscope. 2015 Mar; 125(3):751-3. Mattos JL, Colman KL, Casselbrant ML, Chi DH. Intratemporal and intracranial complications of acute otitis media in pediatric population. Int J Pediatr Otorhinolaryngol 2014 Oct 6;78 (12):2161-2164. Albergotti WG, Sturm JJ, Stapleton AA, Simons JP, Mehta DK, Chi DH. Predictors of intensive care unit stay after pediatric supraglottoplasty. JAMA Otolaryngol Head Neck Surg. 2015 Aug1;141(8):740-9. Siegel B, Chi DH. Contemporary Guidelines for Tympanostomy Tube Placement. Curr Treat Options Peds 2015 Jul 24. (part of the Topical Collection on Otolaryngology). Hwang M, Marovich R, Shin SS, Chi D, Branstetter BF. Optimizing CT for the evaluation of vestibular aqueduct enlargement: Inter-rater reproducibility and predictive value of reformatted CT measurements. J Otology, 2015 Mar;10(1):13-7. Chi DH, Cannabinoid receptor expression at the MNTB-LSO synapse in developing rats. "Neuroscience letters. ">Neurosci Lett. 2012 Feb 16;509(2):96-100. Govil N, Thottam P, Thakrar DJ, Chi DH. Pediatric atypical mycobacterium infection presenting as wheezing and concern for foreign body aspiration. Cureus, 2016 Feb; 8(2): e491. View Dr. Chi's most current publications. 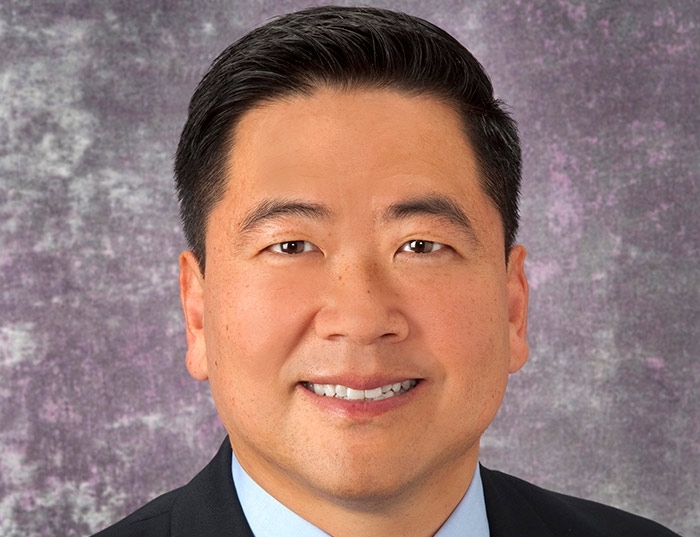 Dr. Chi is the Director, Hearing Center and Cochlear Implant Program at Children’s Hospital of Pittsburgh of UPMC. The Center is the regional referral for infants and children diagnosed with sensorineural hearing loss, and the cochlear implant program to make it the largest pediatric cochlear implant center in Western Pennsylvania. Dr. Chi serves in the State of Pennsylvania Department of Health Hearing Advisory Committee. He is an active member of the Infant Hearing Screening Committee. He participates in hospital committees as well as other professional committees.